Thank you for participating and contributing to a stimulating and productive workshop. The Final Agenda with presentations is now posted. Please send comments to Workshop Contact. Final Report submitted to NSF: Posted 5/4/2018. Services contribute to more than 75% of the GDP and close to 80% of employment in the U.S. It has been demonstrated that integration of technology to aid human workers can result in dramatic improvements in productivity by augmenting human capabilities in the workplace. In the next few decades human-technology innovations in service systems (Smart Service Systems) will have enormous economic importance for the United States and the world. 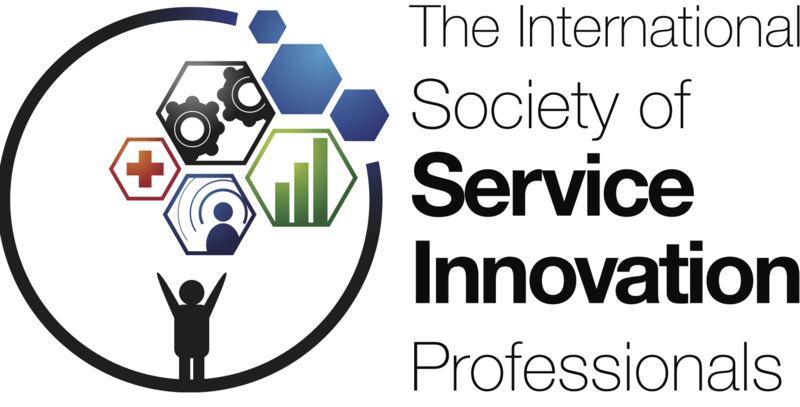 Smart service systems also have the potential to become the vehicle for social innovations addressing major societal problems. This 2-day NSF-sponsored workshop organized by the International Society of Service Innovation Professionals, ISSIP (www.issip.org), in collaboration with San José State University will bring together leading industry experts and renowned academic researchers from around the world to explore a long-term, human-technology research agenda that will propel the smart service systems of the future. The outcome of the workshop may have transformative impact on the US economy and beyond by identifying the grand challenges that industry faces in creating and implementing effective service systems in the future. The objective is to uncover problems and opportunities in both industry and society, and focus attention on technologies that neither industry nor academia are working on at the moment but that may be necessary to enable the next generation of service systems. 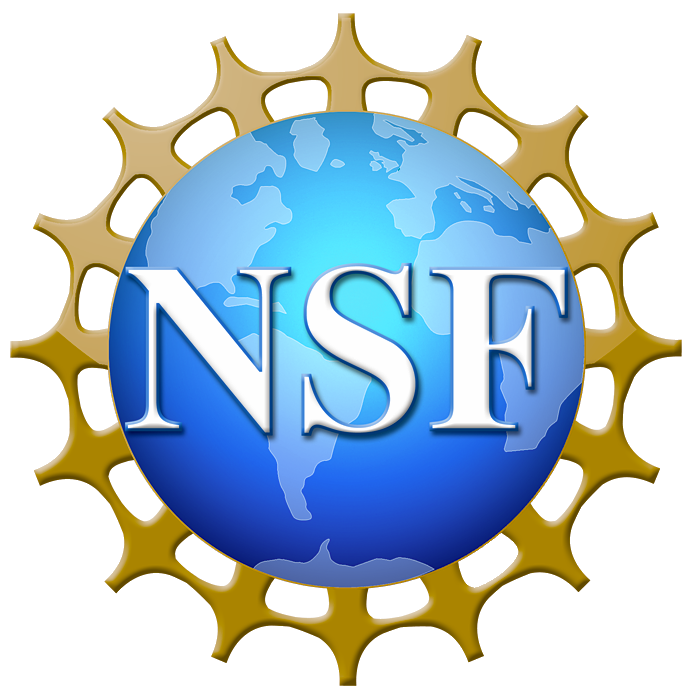 Deliverables will include a detailed public report with recommendations to NSF on areas where the next generation of research funding should be focused. Target Audience: Industry and faculty researchers from service science, engineering, information technology, computer science, operations, operations research, and social and behavioral sciences with strong interest in trans-disciplinary collaborations. Cost: No registration fee (By Invitation Only).